Global Citizen campaigns on the UN Sustainable Development Goals (SDGs), including gender equality and life on land. 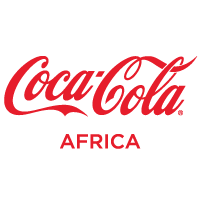 Global Citizen partner Coca-Cola Africa works with communities to protect water resources and empower women. Join us here to #BeTheGeneration to end extreme poverty by 2030. At 23 years old, Nicalo Titus had hopes that she would be her family’s breadwinner. Instead, her elderly father had to clean their neighbours’ yards to make ends meet while she, like more than 50% of young people in South Africa, struggled to find employment. “I live with my father and aunt — I’m the one who was supposed to get up to work in the morning, not my father,” she told Global Citizen. “He has already fulfilled his responsibility to raise me. It was sore to him working for our neighbours.” Recalling the year in which she started her days with hope that she’d at last get a phone call telling her she has found a job, her voice is filled with a tinge of despair. She was sceptical when a friend suggested registering her name on the City of Cape Town’s job seekers’ programme. But it ended up being the beginning of the life she has always wanted for herself; one where she is financially independent and where her job prospects lead to growth. 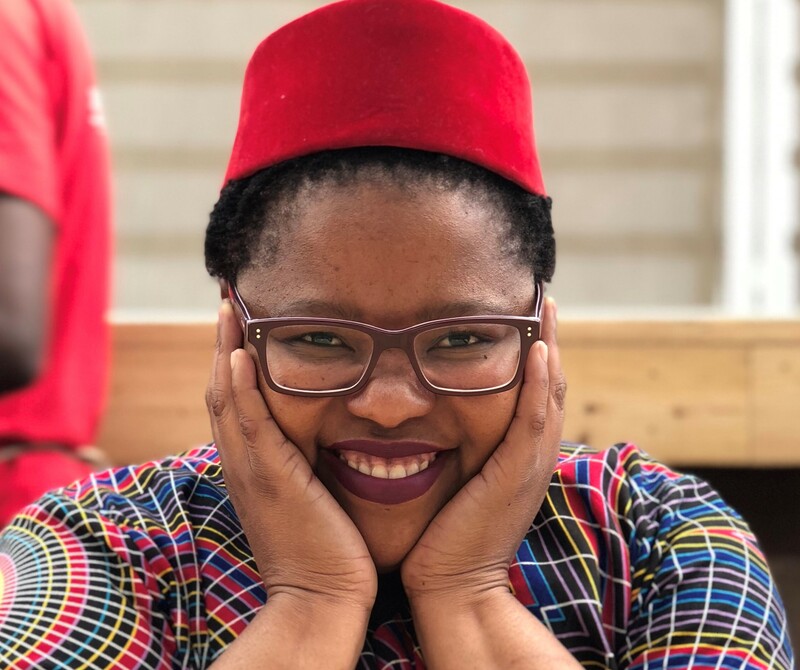 Nicalo is one of 11 women from communities around Cape Town whose lives were transformed by Coca-Cola Foundation’s initial investment of $300,000 in the Greater Cape Town Water Fund. The project clears invasive plants on the Atlantis, which protects scarce water resources in the city. The Greater Cape Town Water Fund also empowers young women by giving them jobs and then empowering them with leadership and business skills, which Nicalo and three other team leaders — Liezel Williams (30), Sheree Adonis (20), and Brumilda Cloete (31) — will put to use when they register their businesses in the near future. The Western Cape province started 2018 with a drought that lasted months. With the threat of its taps running dry, the city started looking for alternatives ways of saving and protecting water. Areas that include Atlantis, which has huge areas of invasive plants that consume more water than native vegetation, were earmarked for projects that are aimed at restoring natural water assets. Water is the main ingredient is all Coca-Cola beverages, so its quality and availability are important to its business. However, Coca-Cola’s business model is built on sustainability. Globally, the company partners with communities to look after natural resources, replenishes 100% of the water used to produce beverages, and lend its experience and resources to achieve targets set by the Global Goals, including gender equality and access to decent work and economic growth. The women hired to work in the Greater Cape Town Water Fund don’t need to have experience in invasive plant control. They are trained in aspects of the job, from identifying invasive plants and the best practises for removing them to first aid training and other skills, like people and conflict resolution skills for team leaders. In total the women will clear 100 hectares across the primary recharge zone of the Atlantis aquifer. In addition to the initial clearing, this will also include three follow-up clearings to ensure full eradication of the invasive plant species. Once cleared, this will replenish an estimate 16 million liters annually to the Atlantis aquifer. In addition to providing water security for the residents of Atlantis, Mamre and Pella, it reduces the strain on Cape Town’s surface water dam system. Sheree is currently a supervisor in the programme. She was unemployed for three years and didn’t have any experience or skills other than determination, when she was hired in February 2018. “I can now communicate (effectively) with people and operate a chainsaw. You need to a certificate to operate it. It’s a specialised skill that is used in the forestry industry,” she says with pride. Small businesses hire up to 80% of the employed population. Their success plays are key role in turning the tide of unemployment in South Africa. As part of the initiative, Liezel, Sheree, Brumilda, and Nicalo are also in a mentorship programme that equips them with essentials like drawing up and understanding contracts for environmental management and other skills. They will also have administrative support to help with taxes, accounting, and bookkeeping services. This way, their economic prospects increase from working on the Greater Cape Town Water Fund to becoming environmental entrepreneurs. “I used to be a shy girl but this boosted my confidence,” says Brumilda. She used to think she was destined work as a picker at a farm or at a factory.